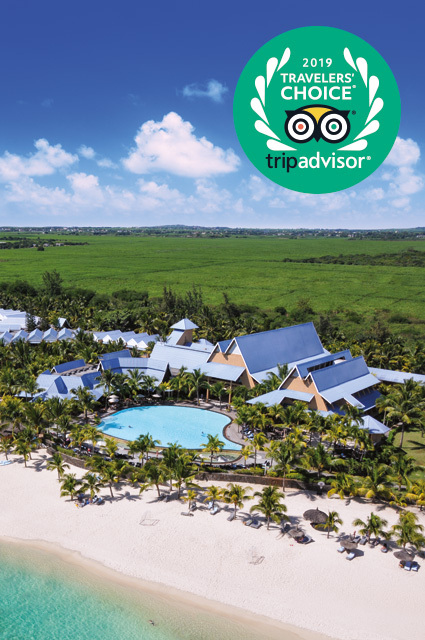 The four-star resort made it to the ‘Top 25 Hotels for Families’ in Africa for the fourth consecutive year. This award is largely credited to the artisans who work relentlessly to offer a top-class service to their clients. 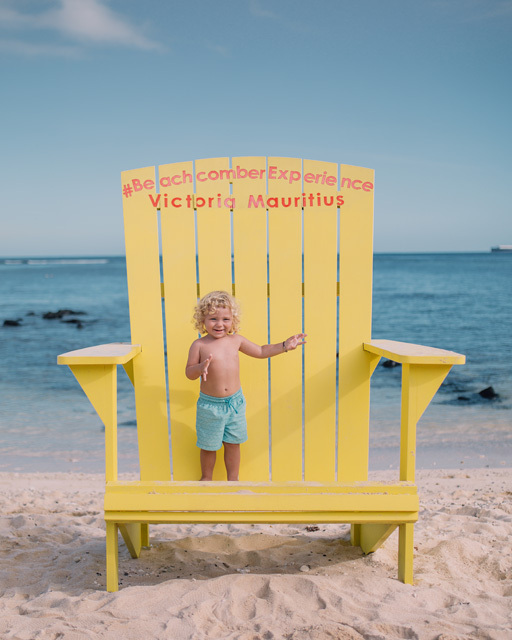 Located in the north of Mauritius, Victoria Beachcomber is the ideal resort for families with different spacious rooms that allow parents to share their room with their children. 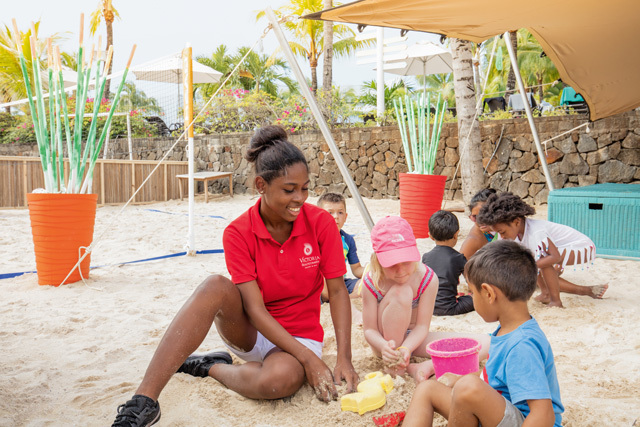 The Kids Club hosts children between the ages of 3 and 11, and is located on the beach. The space offers a series of thematic activities: Be Creative, Be Together, Be Local, Be Eco-Friendly or Be Sporty. The activities include fun stuff like observing the fish in the lagoon, treasure hunt and cookery class. 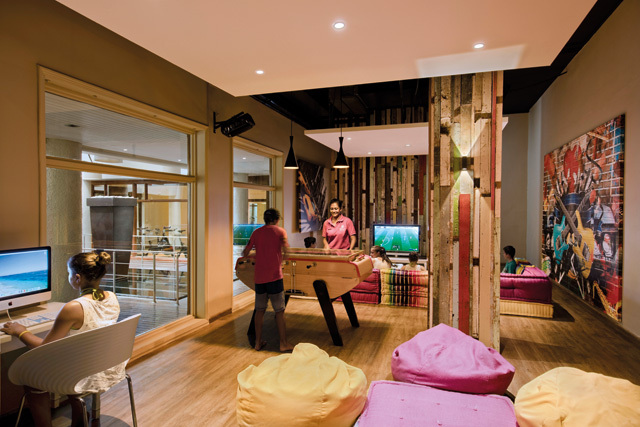 The spacious Teens Club features modern games with pool table, baby-foot and ping-pong. 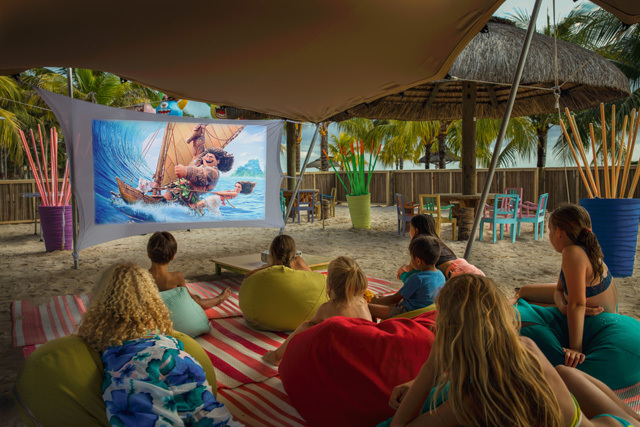 Ideal for teens between the ages of 12 and 17, the space favours knowledge sharing through specific activities whether it is free diving, tennis tournaments or shooting of short films. 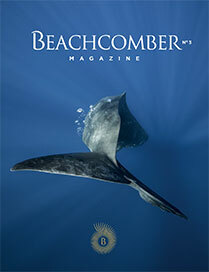 Victoria Beachcomber is determined to ensure that its young clients make the most of their holidays and proudly invites them to join the Teens Club Beachcomber, a free and innovative mobile application that allows them to share their activities, communicate among themselves and with the animation staff, locate each other within the resort and get together among young people. A fully equipped baby-feeding area is also available for 1 to 3-year-old toddlers with nursery table, bottle warmer, sterilizer, and a baby’s menu, to name a few. To give families extra flexibility and more value for money, some meal plans are offered at a discounted rate for 12 to 17-year-old, while children below 11 years of age eat for free. During the low season, children up to 17 years old enjoy complimentary meals and accommodation when sharing room with their parents. 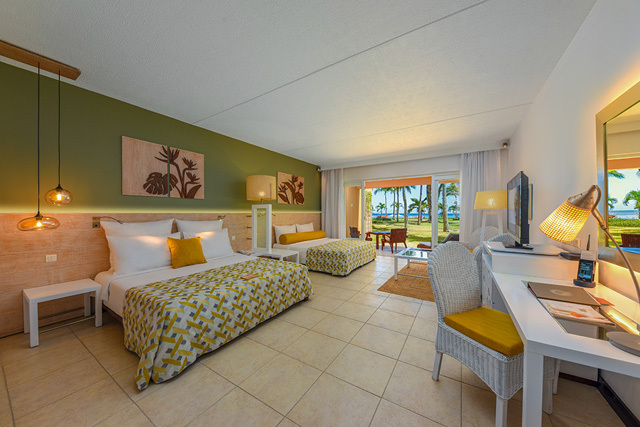 Victoria Beachcomber, with its fantastic choice for families, remain an ideal address when travelling to Mauritius!